As the Local Elections 2016 move into the final week of voting stark choices have emerged over major issues – housing, community services and asset sales – between the National party aligned candidates and City Vision and Roskill Community Voice teams representing Green, Labour and community independents. “We’re clear about the need for more housing, including at the affordable and social housing ends of the market. An example of this is the Roskill Community Voice campaign to save the seniors housing at Liston Village, next to Monte Cecilia Park, where in contrast the C&R team sold off pensioner housing in the 2000s, and have more recently voted to demolish these units despite the housing crisis.” says Julie Fairey, current Chair, Puketāpapa Local Board and Roskill Community Voice candidate. “When it comes to keeping our strategic assets (airport, port, Watercare holdings and pensioner housing) there’s a stark choice. City Vision is quite clear about the need to keep these assets, and the income streams they provide, in Aucklanders’ hands. The various National Party aligned candidates in our wards have either made it clear that if they control Auckland Council, strategic assets sales are their preferred method to fund Auckland’s growth. They have a long history of part-selling or trying to sell these strategic assets, and it still remains a key aim for them.” says Peter Haynes, current Chair, Albert-Eden Local Board and City Vision candidate. “We’ve heard the Auckland Future candidates running for the Waitematā Local Board all promise to cut rates, cut staff and lower debt. However they have given no indication of the local services they will be chopping to achieve this. 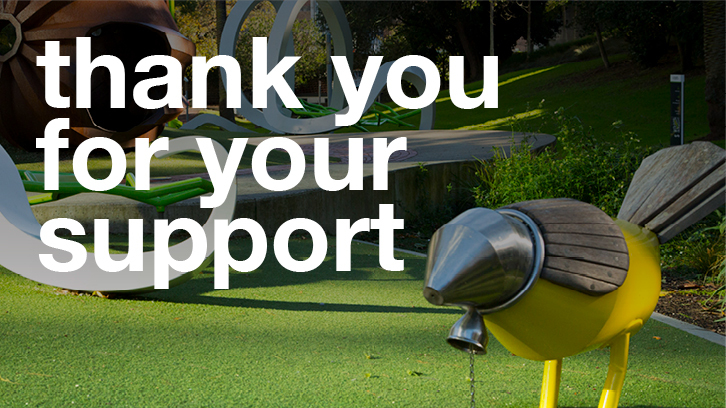 The City Vision led- board has increased library hours and community grants, invested in playgrounds and walkways all within our fiscal budget. Auckland Future needs to be upfront that these facilities and services will be severely reduced or cut under their proposals” says Shale Chambers, current Chair, Waitematā Local Board and City Vision candidate. For the first time in the Auckland Local Elections 2016 voting documents can be hand delivered to special ballot boxes at selected locations including local libraries up until midday on 8 October. Voting documents must be posted by 5 October to arrive in time for Election Day. 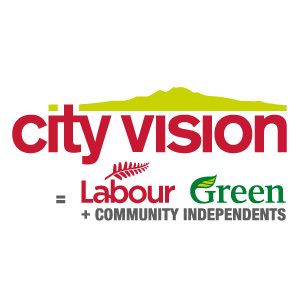 City Vision is Auckland’s progressive local body political group. It represents the local Labour and Green parties and progressive community independents. Puketāpapa Local Boards (standing as Roskill Community Voice). We also have a full team for the Auckland District Health Board (City Vision Health) and the Portage Licensing Trust.